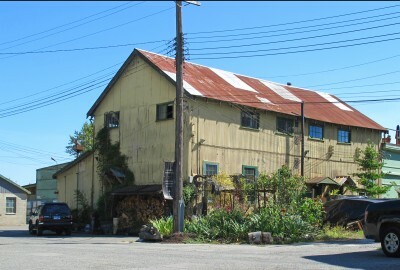 Celtic Shipyards (7520 Balaclava Street, in Southlands) is the last industrial site in Vancouver that retains buildings from the historic ship repair industry that supported the fishing industry – historically one of the city’s greatest economic drivers. The site itself is very historically significant. Celtic Cannery, the first fish-packing plant in Vancouver, was built by the Welch Bros. and opened in 1897 on the Fraser River. In 1902, BC Packers purchased Celtic Island and Deering Island to form Celtic Shipyards. By 1926 the site was converted to a shipyard to repair and construct B.C. Packers’ fishing vessels. About 25 Japanese families employed in the fishing industry resided in single-family homes on the north and south shores of Celtic Island and on Middle Island, known today as Deering Island. 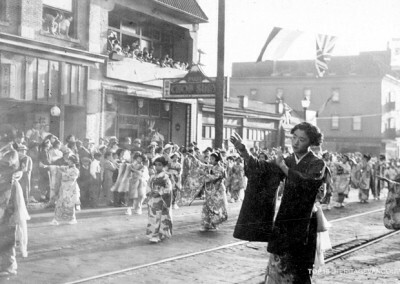 A vibrant community developed and remained until the forced relocation of Japanese-Canadians in 1942. 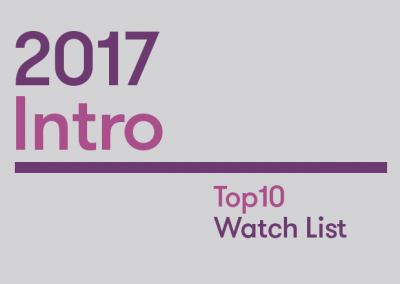 Celtic continued to provide moorage and ship maintenance service throughout the 20th century. In 1950 the Celtic Cannery building and numerous fishing boats burned down in a waterfront fire. Today, the Celtic Shipyards Covered Ways, Carpenter Shop and Machine Shop (circa 1926-1930s) remain intact. 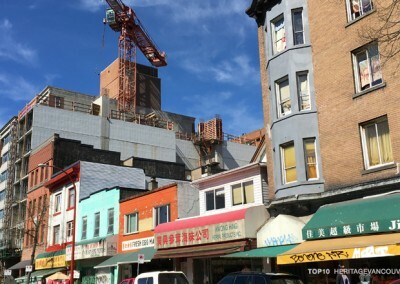 This site has no heritage recognition and is currently for sale as a redevelopment site. What is the threat to Celtic Shipyards? 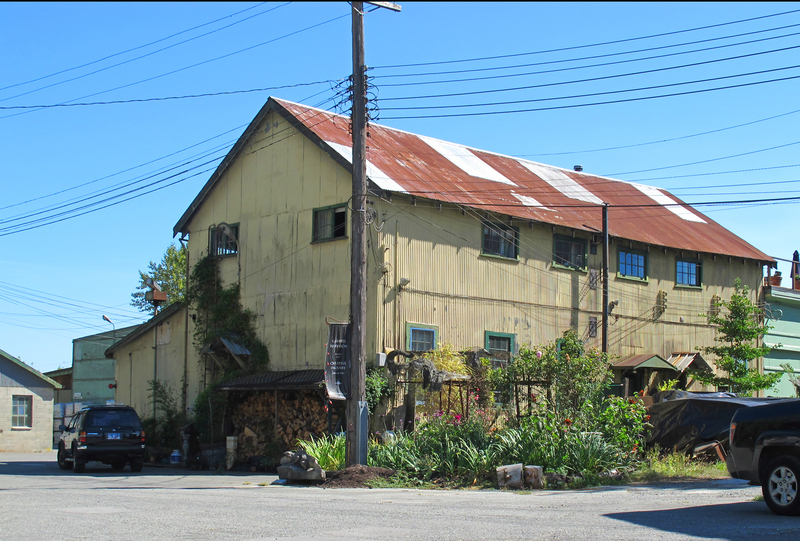 Celtic Shipyards is currently for sale, and its historic industrial buildings are not listed on the Vancouver Heritage Register. 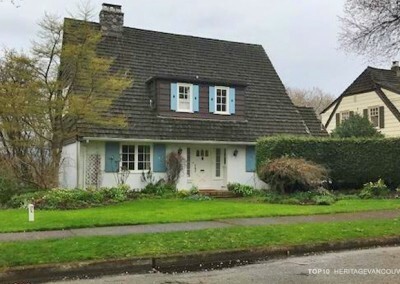 Originally listed on the Vancouver Heritage Resource Inventory in 1986, it was removed as an “Isolated C.” There is currently no legal heritage recognition or protection of the site. Why is Celtic Shipyards significant? Celtic Shipyards is an important and unique component of the city’s rapidly disappearing industrial heritage. 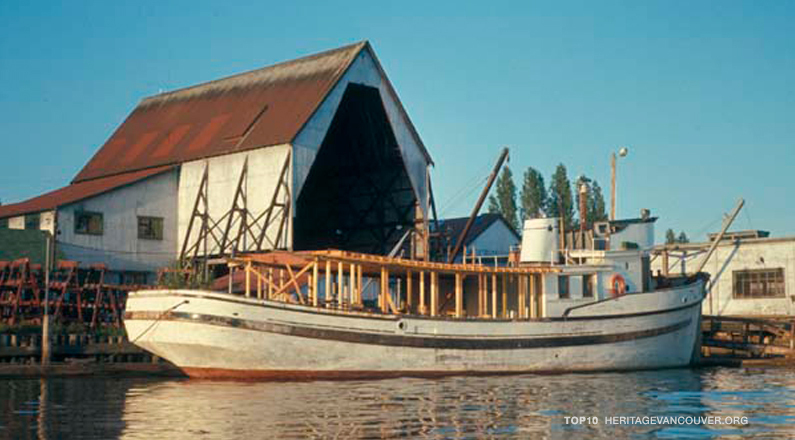 The Celtic Shipyards, owned for a century by BC Packers, represents an especially important aspect of our working heritage because of the associations of the site with the fishing industry, a major driver of the provincial economy. Celtic Cannery, the first fish-packing plant in Vancouver, was built by the Welch Bros. and opened in 1897 on the Fraser River. In 1902, BC Packers purchased Celtic Island and Deering Island to form Celtic Shipyards. By 1926 the site was converted to a shipyard to repair and construct B.C. Packers’ fishing vessels. 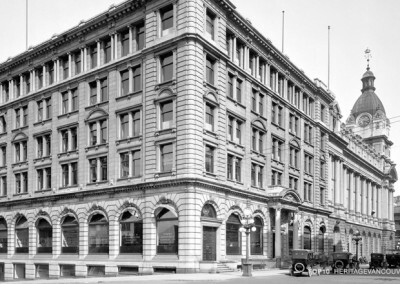 In 1950 the Celtic Cannery building and numerous fishing boats burned down in a waterfront fire. This was also the site of a once-thriving Japanese community that worked at Celtic Cannery and remained until their unjust relocation in 1942. About 25 Japanese families employed in the fishing industry resided in single-family homes on the north and south shores of Celtic Island and on Middle Island, known today as Deering Island. Many of the “Celtic” residents originated from Sakaiminato area of the Tottori prefecture in Japan. In lieu of rent, the fishermen were able to pay for their housing by selling their catch to BC Packers. Their “cannery row” housing consisted mostly of two-bedroom rectangular bungalows and two-story houses. A board-and-batten net storage and drying shed destroyed by fire in 1995 was the last evidence of the once thriving Japanese community. What remains today at this historic site is the Covered Ways, Carpenter Shop and Machine Shop that were built between 1926 and the 1930s. 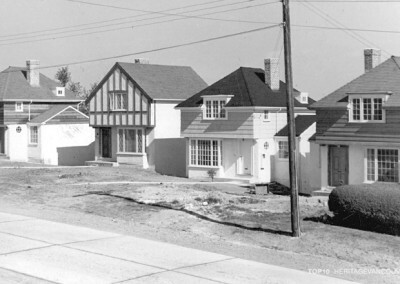 The site was originally listed on the Vancouver Heritage Inventory in 1986, but was removed several years later as an “Isolated C” resource, and is not listed on the Vancouver Heritage Register. 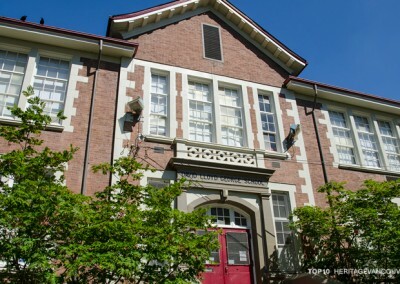 Heritage Vancouver believes that the historic resources of our city must reflect diversity in type and periods of time and we therefore strongly support the retention and re-use of the industrial buildings on the site as an excellent representation of Vancouver’s industrial and shipbuilding heritage. As the last remaining historic industrial site that represents the ship repair industry, Celtic Shipyards should be preserved. Heritage Vancouver supports an immediate heritage assessment of Celtic Shipyards site. 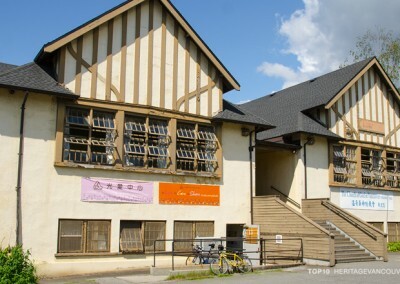 Contact the Mayor, Council and City of Vancouver to express that this historic industrial site should be assessed for its potential adaptive reuse. 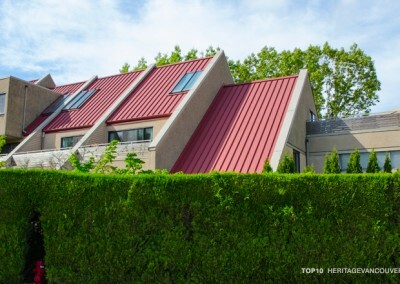 Support the recommendations of the Heritage Action Plan, including the Heritage Register Upgrade that recommends this site for inclusion on the Vancouver Heritage Register. 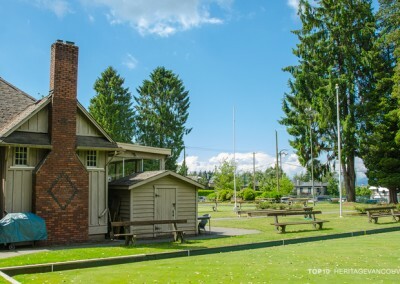 Encourage the City of Vancouver to work with any new owners of the site to retain and repurpose the historic Covered Ways, Carpenter Shop and Machine Shop. Contact local civic, provincial and federal politicians to express that this historic industrial site should be respected and the remaining industrial buildings should be repurposed. We need your help. There are many ways to support our cause through membership, volunteering or donations.